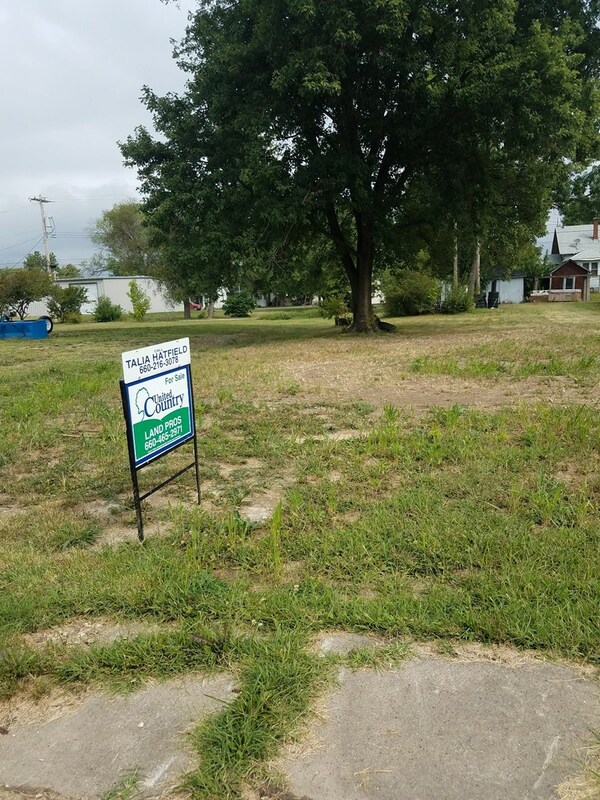 Vacant lot for sale in the town of Kahoka, Missouri in Clark County. This lot measures 55'X140' and an old home was recently cleared from the site. 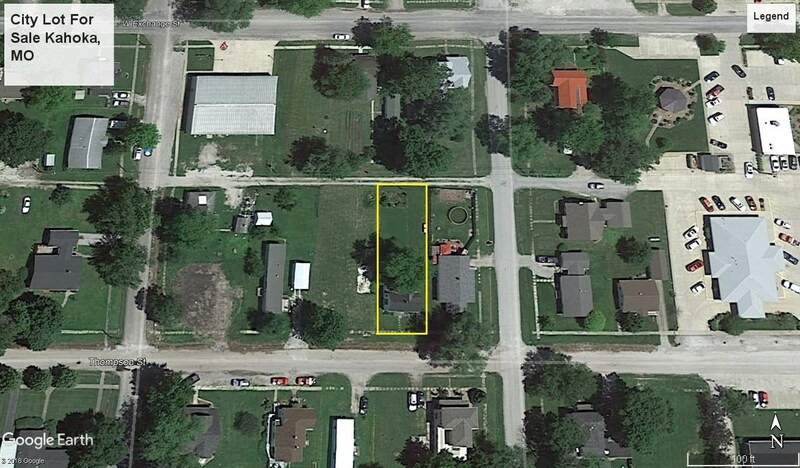 The property has city utilities available and this would make a great location to build a home. Just a few blocks south of the square in Kahoka, Missouri and close to the Clark County Elementary, Middle, and High schools. Contact Talia Hatfield, listing agent, for details at 660-216-3078. *Property lines on the map are thought to be accurate but they are estimated.